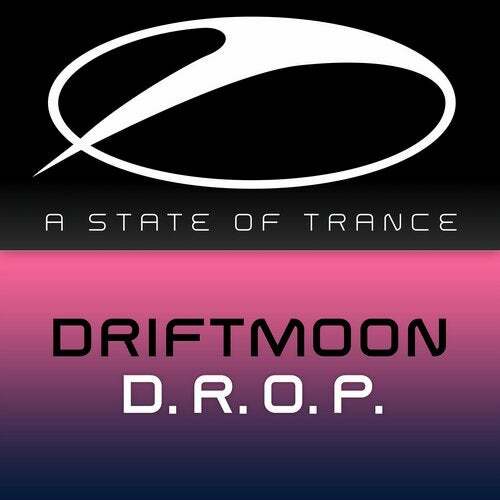 Driftmoon has been featured almost every week in the A State of Trance radio show lately, which is a feat that very few people on the planet can claim to have achieved. If that doesn't say enough, his consistent releases on Armada Music and now on A State of Trance prove time and again that his level of talent and production ability is simply undeniable. Get ready for the 'D.R.O.P. '!